With Brexit on the horizon, what’s the mood among homeowners in Spain? 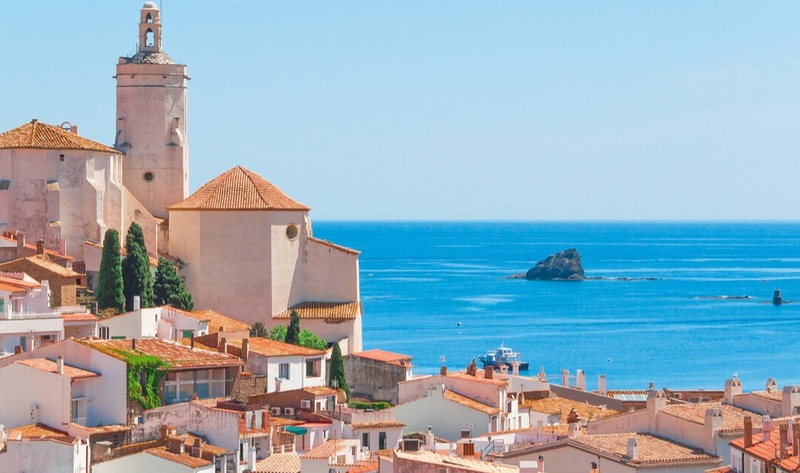 Our roving Editor-at-Large Richard Way, a homeowner on the Costa Brava himself, was on the front line last week and found that the joys of life in Spain are unaffected. 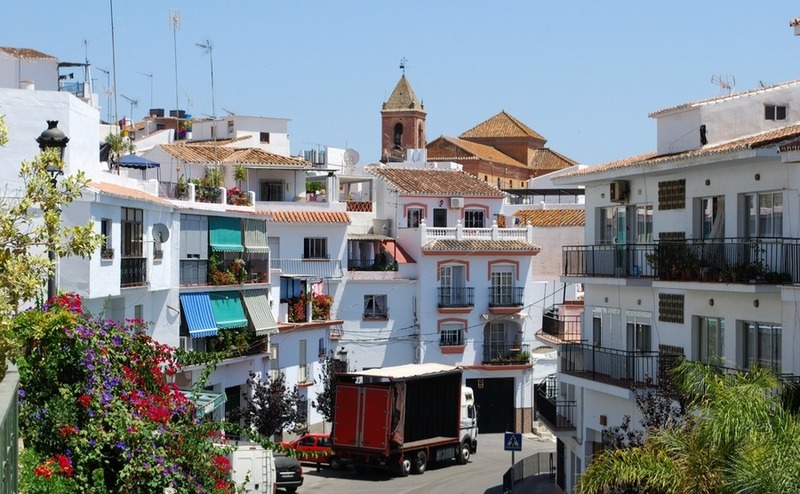 On average, every day last year 28 British people bought homes in Spain. Where and what are they buying? As many of us head off to look at Spanish property, where is hot this spring? 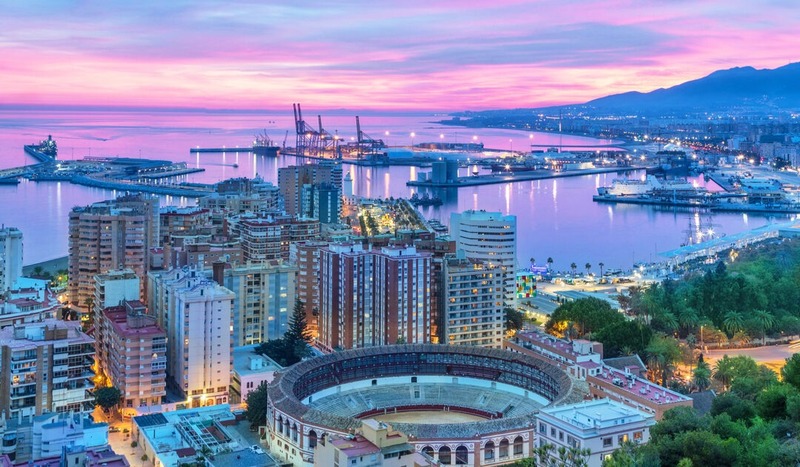 Read our five fast facts about Spain’s property market this spring. 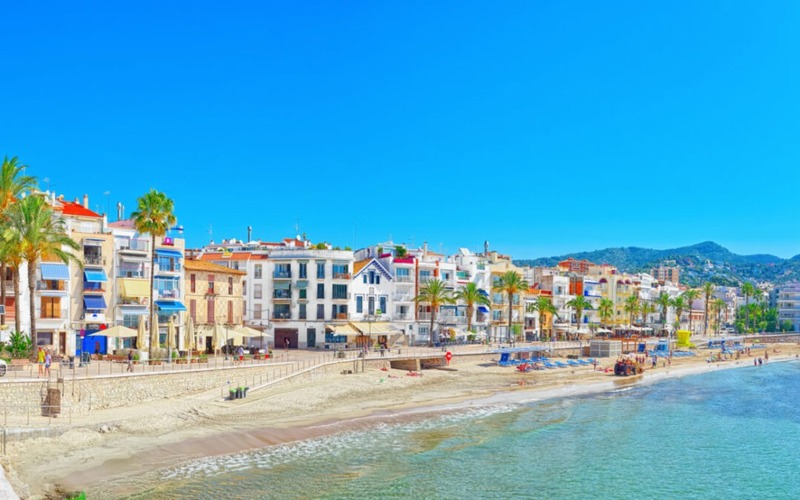 Looking for a corner of southern Spain that’s more authentic and less developed than the main stretch of the Costa del Sol, but with equally good beaches and pretty scenery? The answer could be Axarquía. 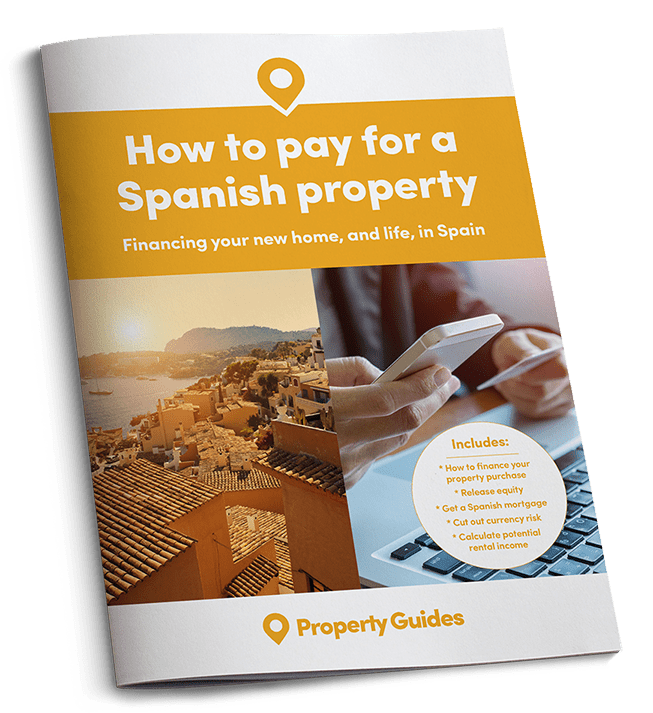 Where should you buy the Spanish home of your dreams? Maybe you’re planning a permanent move to a Spanish costa but you’re nervous about choosing the right location? It’s easy to buy a costa property in the wrong place – too noisy, too far from the beach, too close to the beach! Spanish resorts are, after all, designed to appeal to both summer holidaymakers and year-round residents. The summer holiday season is over in Spain, with resorts and tourist spots winding down for the quieter months of the year. For property-hunters though, autumn is the time to spring into action. That means booking a viewing trip and taking the next vital steps towards buying your new home abroad.